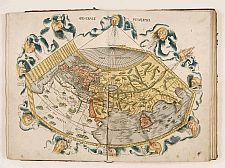 Loeb-Larocque Rare Maps and Books specializes in maps, atlases and travel books from the 16th - 19th century. 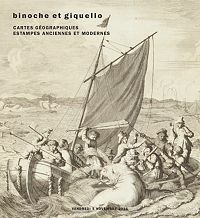 Besides being an expert for consigned items in auctions held at Drouot, Béatrice Loeb-Larocque has been the expert in charge of the Binoche et Giquello November auction which offers fine and rare maps and views, atlases, prints and travel books. Checkout about the next auction. Please call Béatrice Loeb-Larocque at +33 (0)6 11803375 if you are are interested in a direct sale or considering consigning an item in a Paris, Drouot auction. Please feel free to contact us if you have any questions about the auction, Paris mapfair or maps, atlases, prints and books in general.